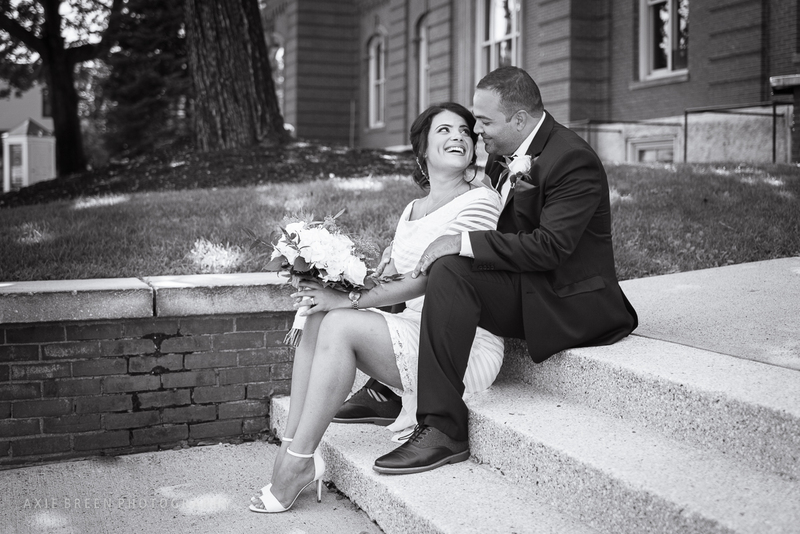 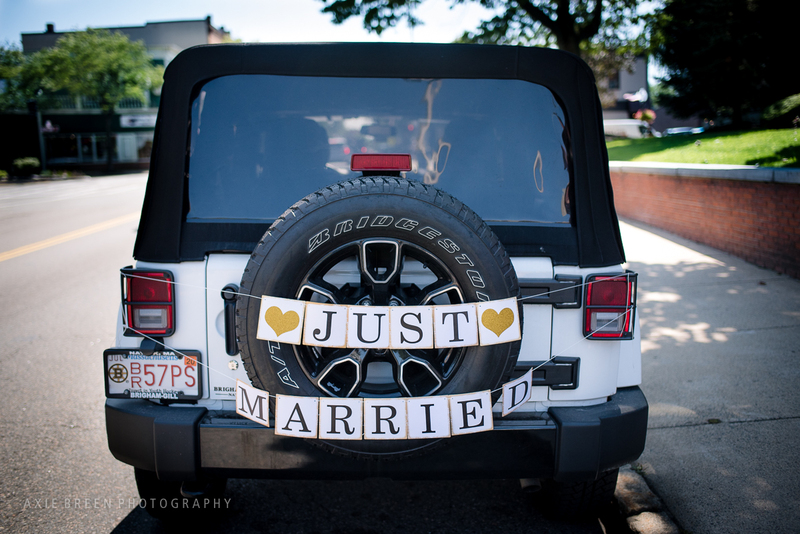 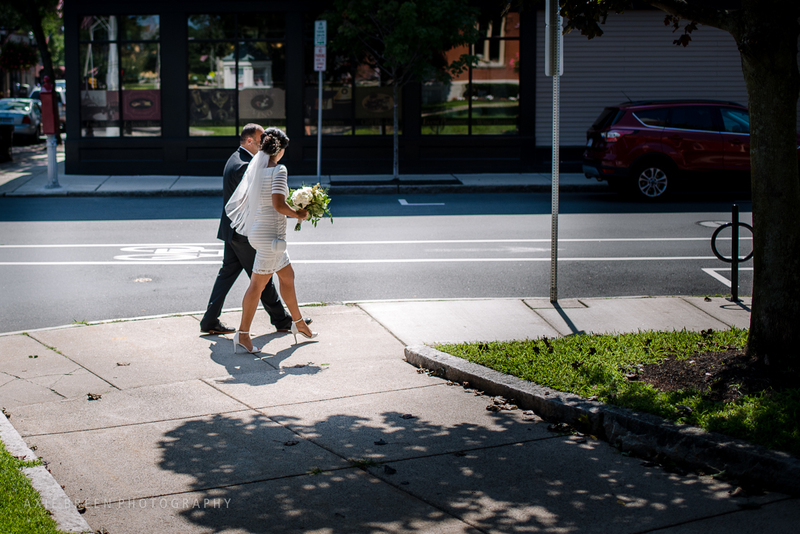 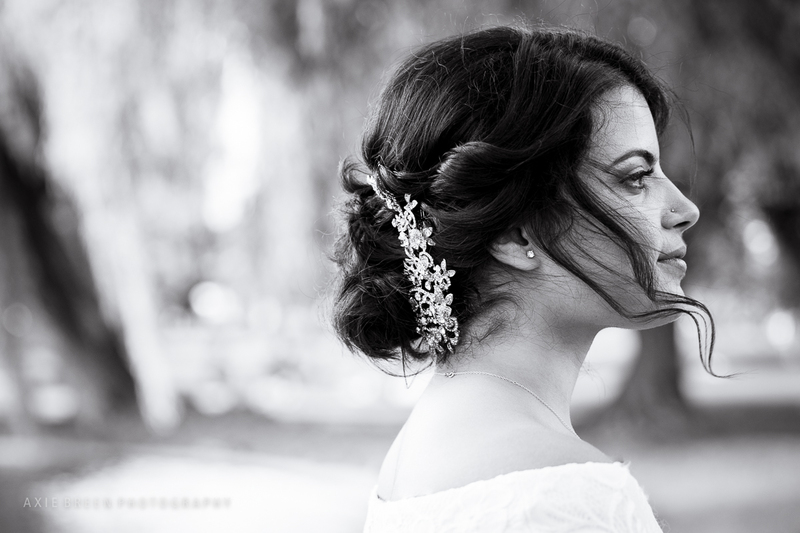 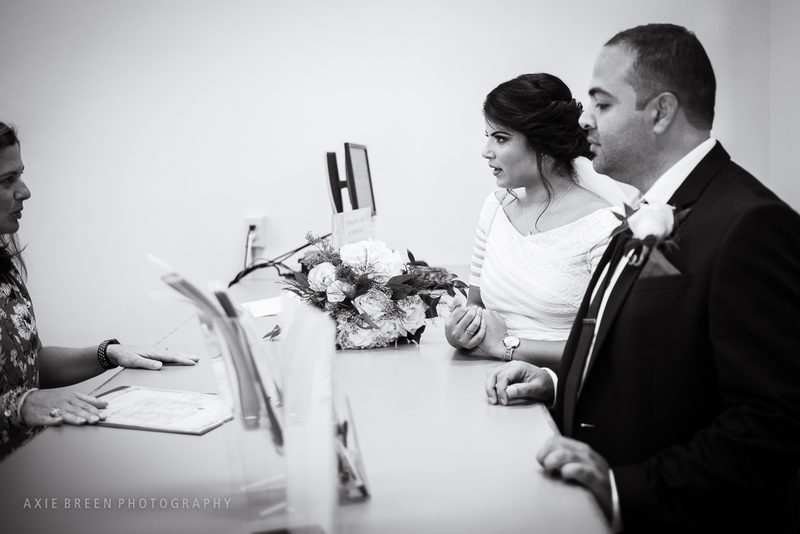 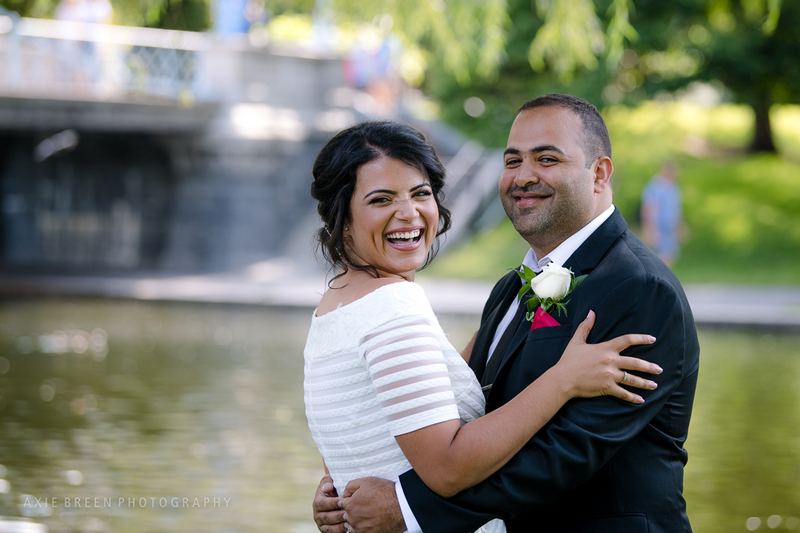 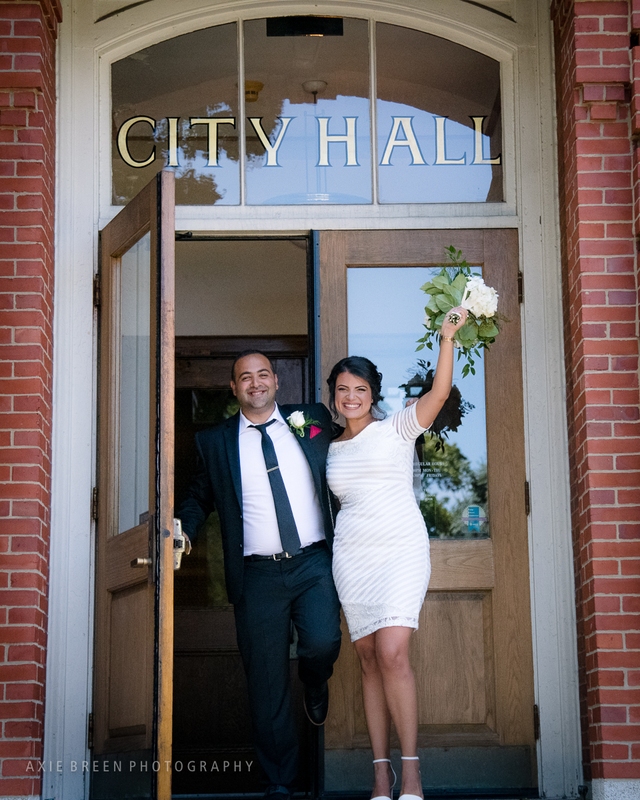 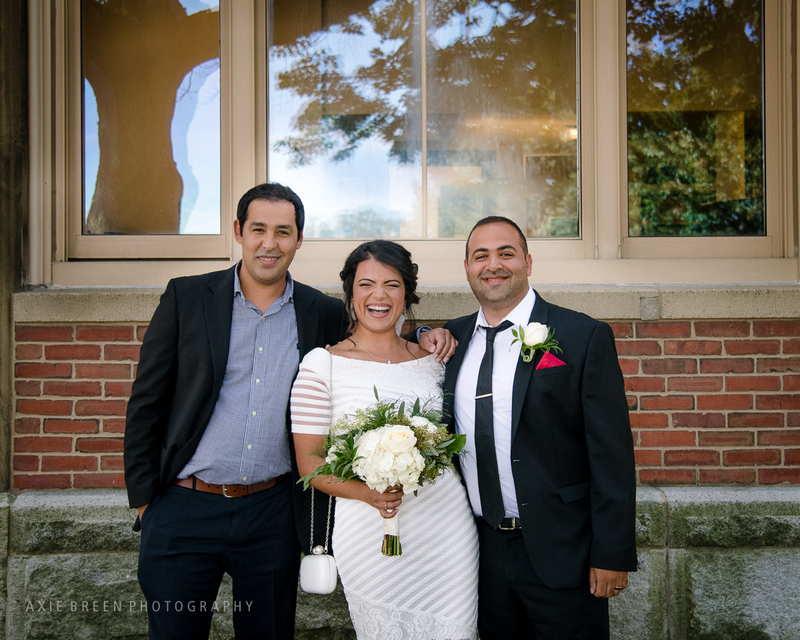 I joined this couple and their friends at Melrose City Hall to capture their wedding. 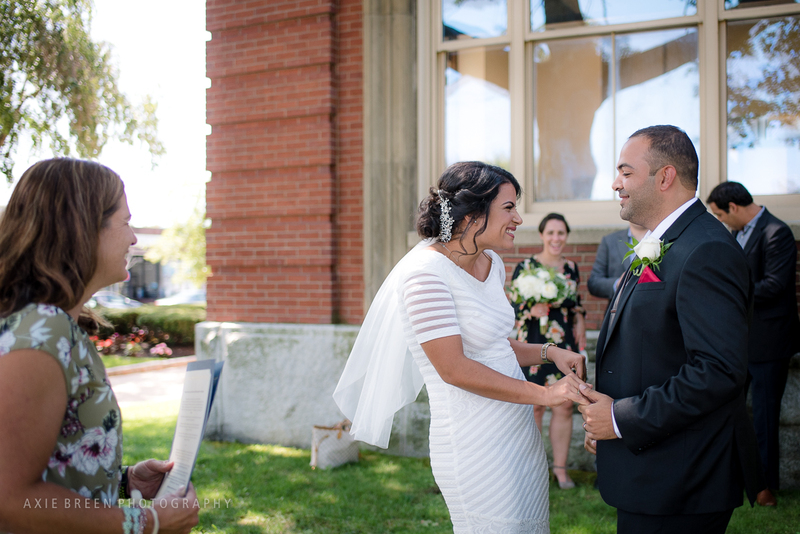 It all came together beautifully, even a last-minute decision to just have the ceremony outside on the lawn, since the weather was so spectacular. 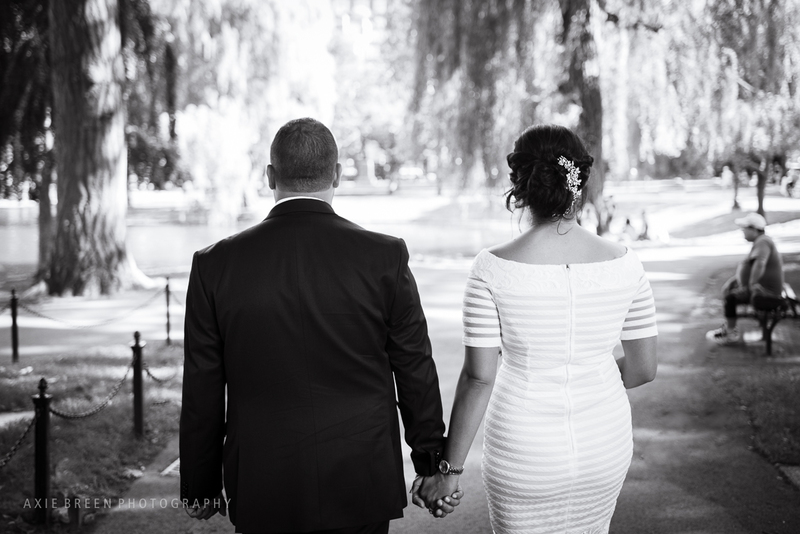 It was not very long, but it was beautiful and touching. 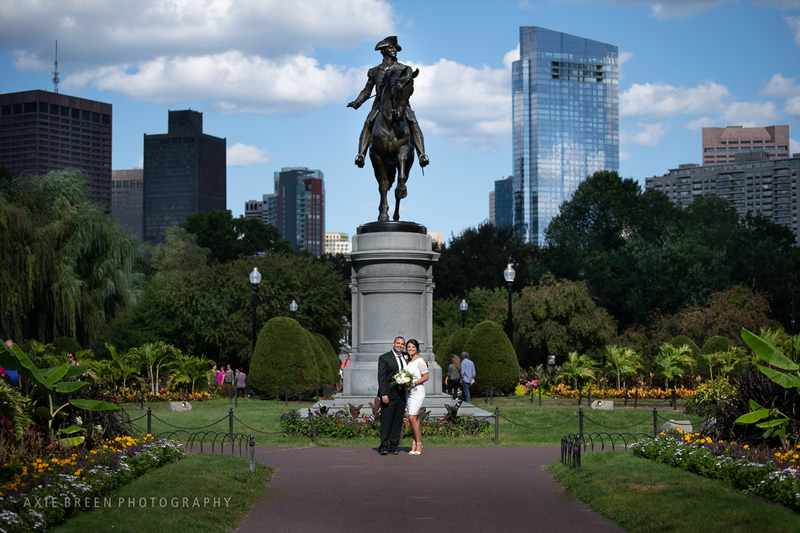 Afterward we did some group shots and portraits, and then headed down to the Public Garden for more. 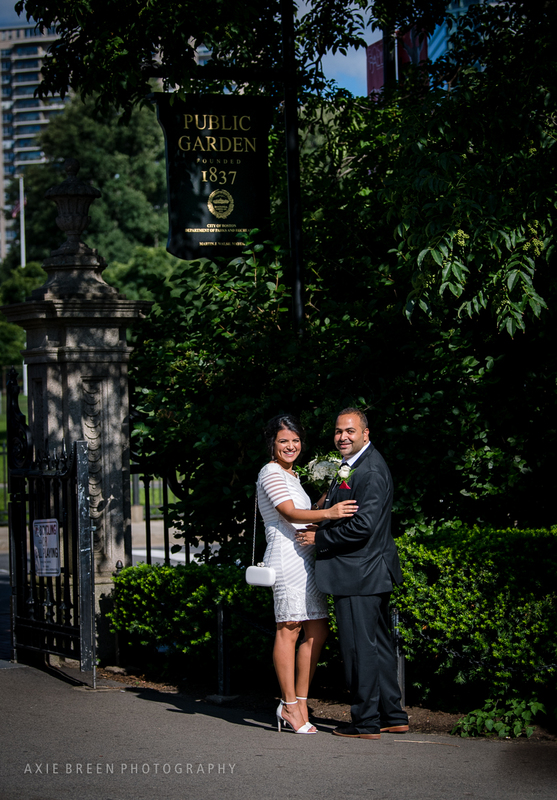 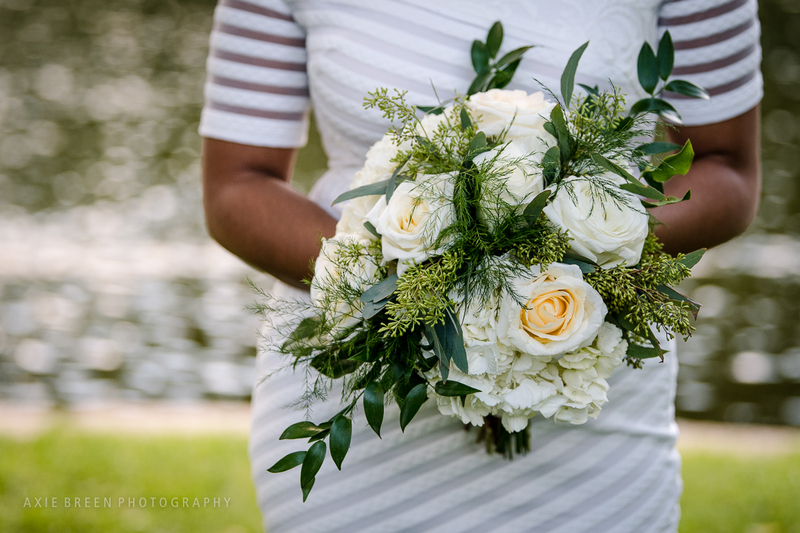 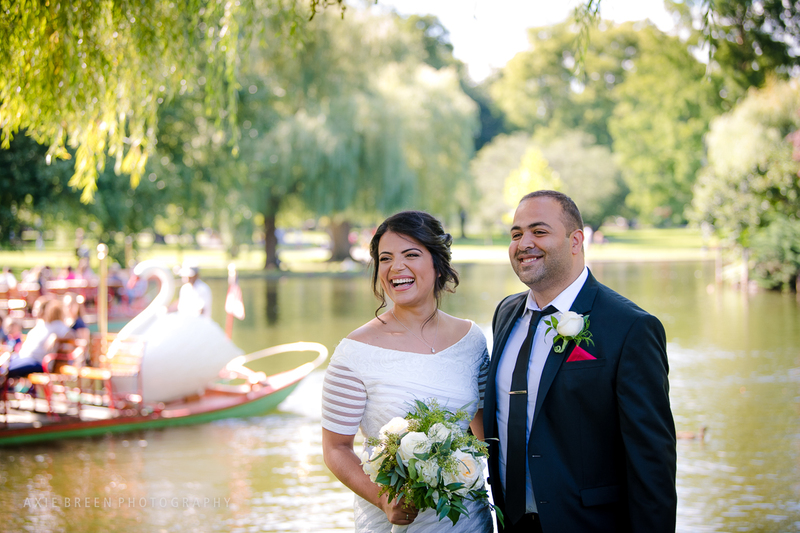 The bride had this location in mind because the first time she came to visit her boyfriend in Boston, this was the first place he brought her! 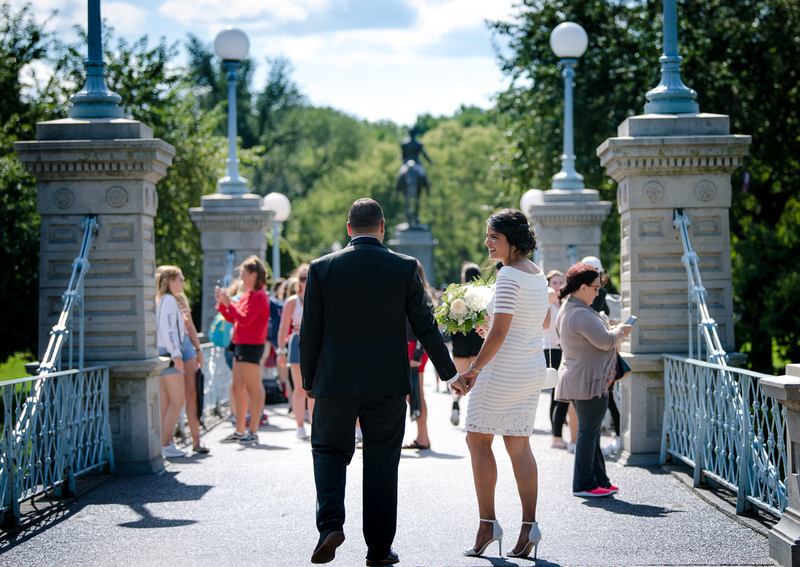 Good memories, and we just made some more.